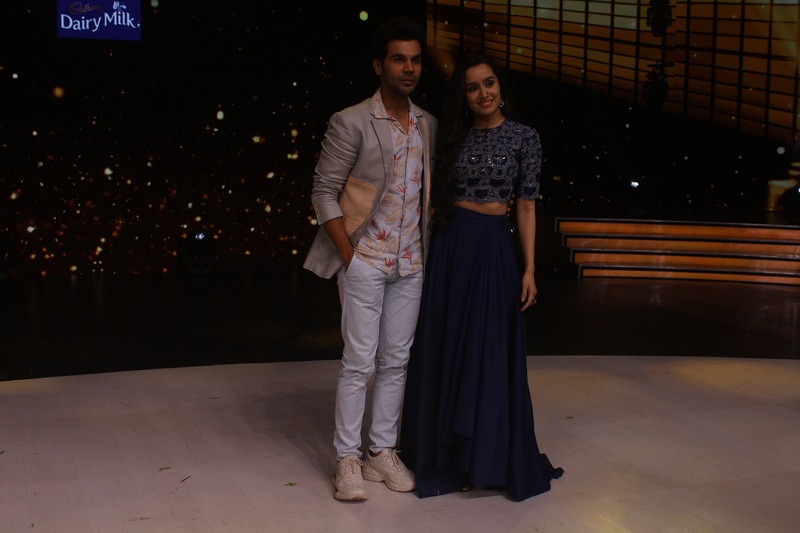 Shraddha Kapoor and Rajkummar Rao go on a promotional Stree! Thread: Shraddha Kapoor and Rajkummar Rao go on a promotional Stree! Shraddha Kapoor is gearing up for her upcoming horror-comedy, Stree. The actor is all set to share the screen with Newton star Rajkummar Rao. The duo, who is currently on a promotional spree, recently landed up on the sets on the popular dance reality show, Dance Deewane.